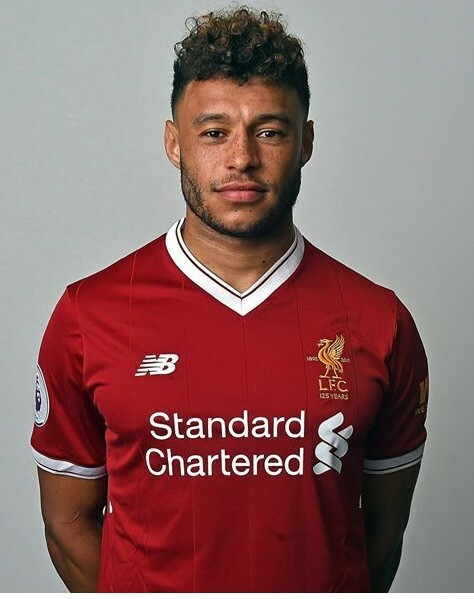 Liverpool have signed Alex Oxlade-Chamberlain from Arsenal in a deal worth up to £40 million. Oxlade-Chamberlain, 24, had a year remaining on his contract at Arsenal but moves on as he seeks to secure regular football in his preferred midfield role. Chelsea had agreed a fee with Arsenal for the England international earlier in the week, but sources said that the player rejected the chance to move to Stamford Bridge, with the BBC reporting that he was concerned the champions planned to use him at wing-back. Sources have indicated that Oxlade-Chamberlain has been keen on a switch to Anfield for some time now and is excited at the prospect of working with manager Jurgen Klopp. Oxlade-Chamberlain is currently with the England squad ahead of their World Cup qualifiers against Malta and Slovakia but the FA allowed a medical to take place at St. George's Park to minimise disruption. "I'm currently away with England, so I'm at St George's Park," he told Liverpool's official website. "Firstly, I'm delighted to have signed for Liverpool and a big thank you to everyone here at the FA that has made this possible, using the facilities. It has been a massive help. "I'm not going to say too much today. I'm here with England and we've got two big games coming up, so I want to focus on them. But I can't wait to get to Melwood and you'll hear first from me on LFCTV." The winger then posted a message explaining his decision to leave Arsenal on his social media account. The deal comes amid continued speculation that Philippe Coutinho could be the subject of another bid from Barcelona. Liverpool have already rejected several offers for the Brazil forward, but with the Spanish transfer window not closing until Friday, Barca could make one last push to sign him.